Finally, a 5-HTP That Provides All Of The Benefits — And None Of The Drawbacks! Jigsaw Health 5-HTP propriety sustained release technology makes 5-HTP work longer and better. Often allows you to take less... saving you money! Eliminates the nausea that often occurs with 5-HTP. Only the highest quality 5-HTP from Europe, not China. First, 5-HTP has a very short half-life in the body — only about 90 minutes. That means that it is gone from the body very rapidly after being consumed. This is the reason that most people who take 5-HTP often need to take many doses throughout the day in order to maintain the effect. 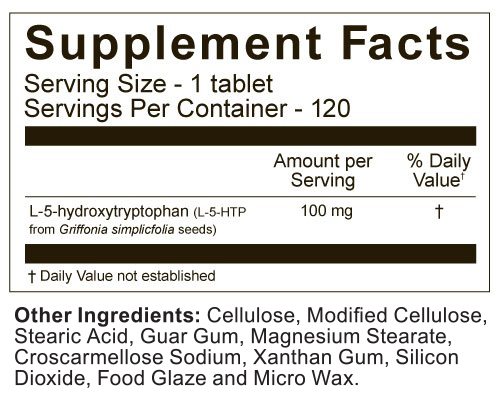 The other problem with non-sustained release formulas is that when you dump a lot of 5-HTP into the GI tract all at once, it is rapidly converted to serotonin right there. What you really want though, is for the majority of 5-HTP to be converted to serotonin in the brain. 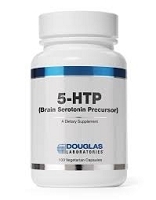 So releasing it over a longer period of time allows the 5-HTP to be gradually absorbed and converted where it is most needed... in the brain. 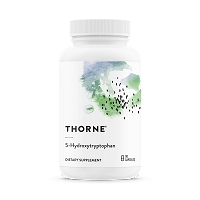 Not only is this better for seeing a more long-lasting effect, but it can also help avoid stomach upset which some people experience as a side effect when 5-HTP is dumped into the intestinal tract all at once. For most people, sustained release technology will also provide the ability to take a lower dose of 5-HTP, while still having the same — if not even greater — benefits. Jigsaw is known for their slow release technology, as usual good product. This is a review for Jigsaw Health 5-HTP capsules. I am a regular customer of Jigsaw Health for their slow release Magnesium, but I have never used their 5-HTP. I am very well aware of their slow release technology. I get bouts of depression, due to ongoing health issues. I have tried various things. One of the thing that helped was 5-HTP, but all 5-HTP I have used is standard one, never slow release. This gave me a chance of using slow release form. 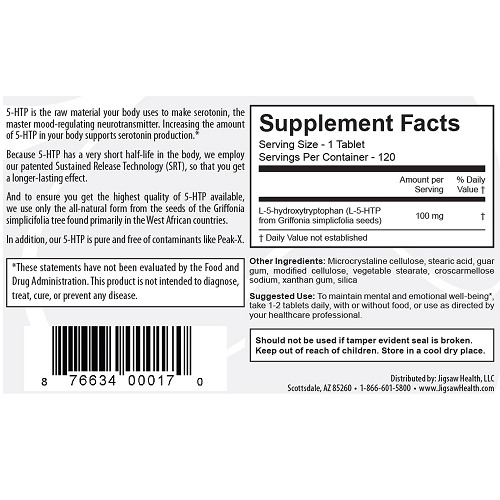 I knew 5-HTP helps but wasn't too sure how it would work because of being slow release form. With the regular formulation, I need to take it in the morning as well as the afternoon to have a continuous effect. This one I had to take only one in the morning and it lasted throughout the day. Started taking another one in the evening, instead of the afternoon, confirming the slow release effect. Overall, highly recommended if you are taking regular 5-HTP. A 5-HTP supplement should not be taken in conjunction with SSRI medications unless under the direct supervision of a physician. Use caution when taking 5-HTP and drinking alcoholic everages, as alcohol may inhibit the metabolism of 5-HTP.